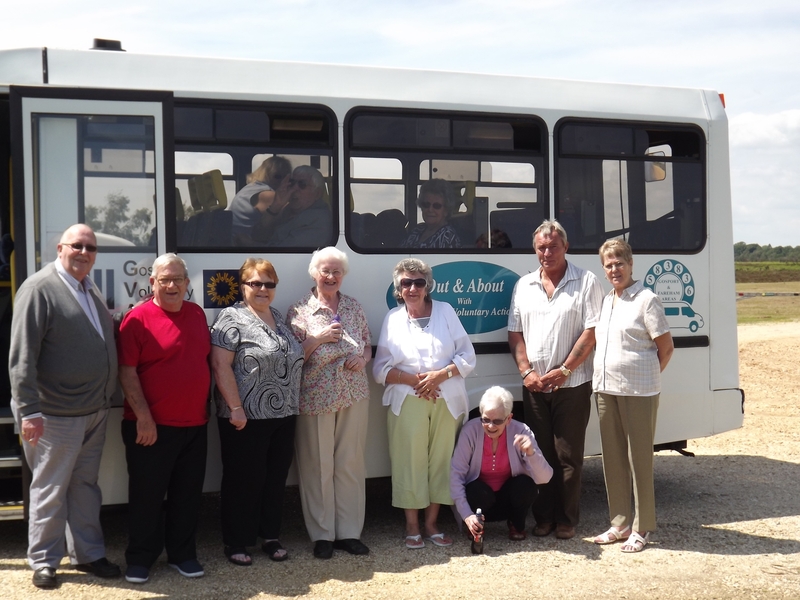 …affordable living for the over 60s. Well I’m not sure where to begin here as there has been so much activity at both Courts and it has been so good to see so many events where the Courts have celebrated together. 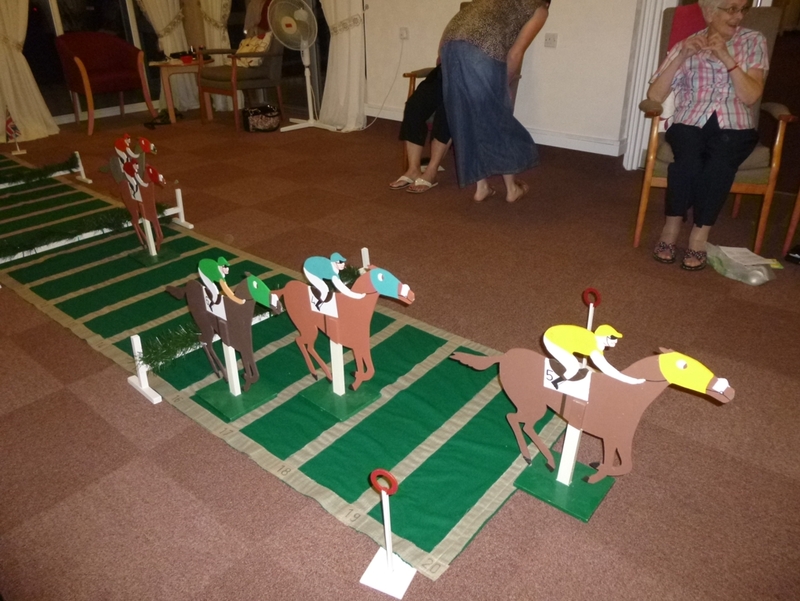 Victory Court has hosted two Beetle Drives and Neptune Court staged a horse racing night. 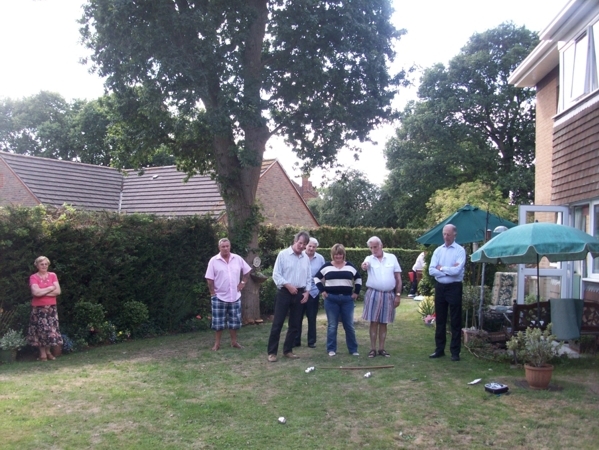 Victory Court hosted a PIMMS afternoon along with a Court Boules competition in the garden. 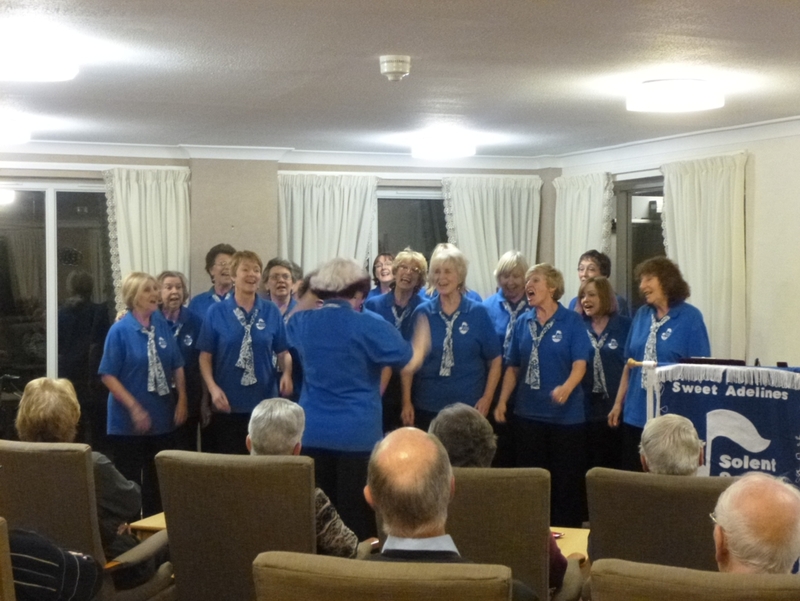 Congratulations to David Osborn for making Neptune Court the victors here. 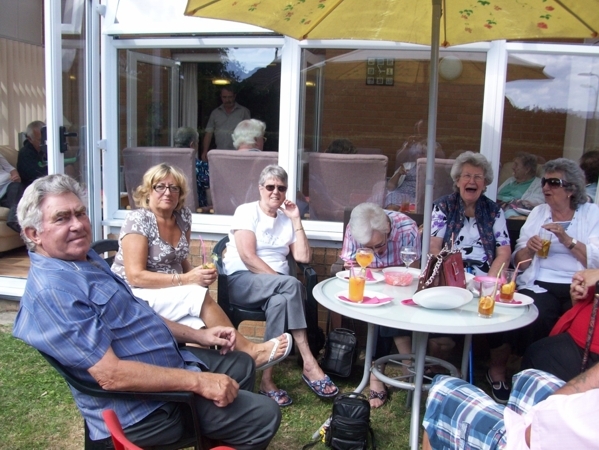 There has been a champagne and strawberry tea during Wimbledon fortnight and a cheese and wine evening at Neptune Court. 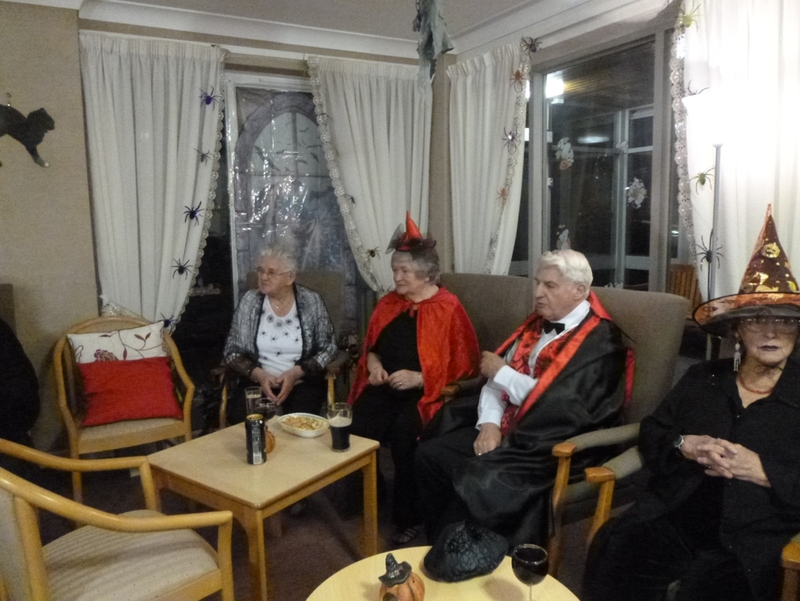 The Halloween celebrations were quite scary, do you recognise anyone? 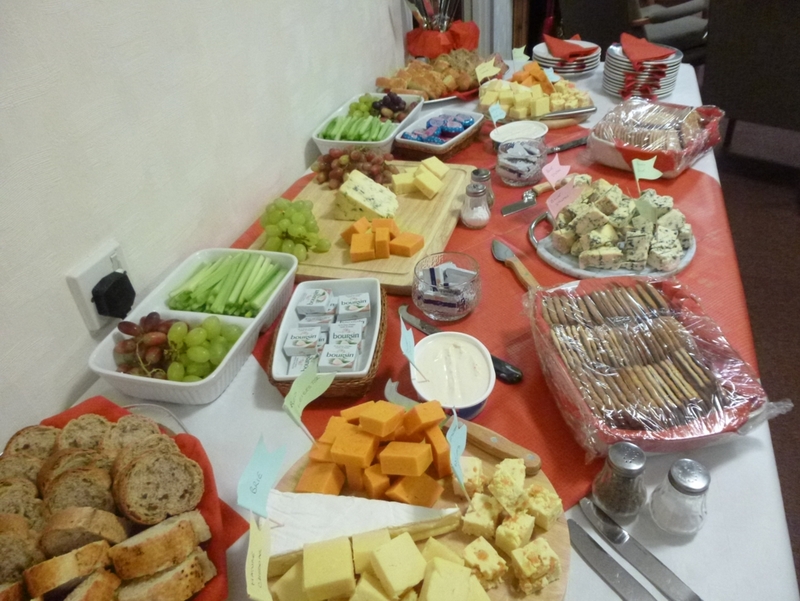 Many evening sing-a-longs and even more food and drink! This entry was posted in Uncategorized on December 18, 2013 by agamemnonha. 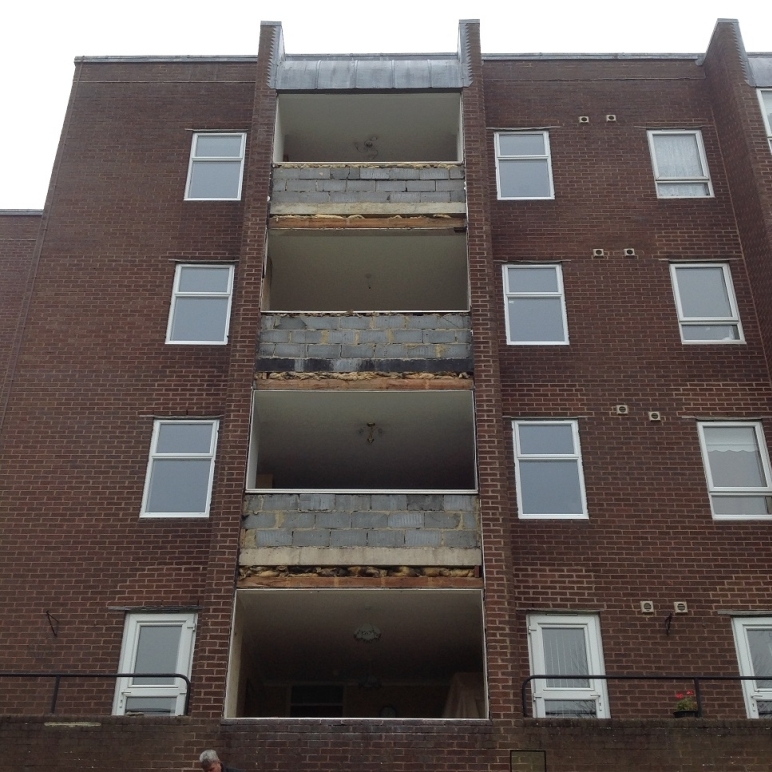 The original plan, as the builders prepare for their Christmas break, was that Eliza Mackenzie Court residents would now be getting ready for their Christmas celebrations, but as so often happens in the construction industry nothing quite goes as planned. However it is not all “doom and gloom”. Externally the building looks very modern and fresh, with all the cladding, brick slips and render in place. 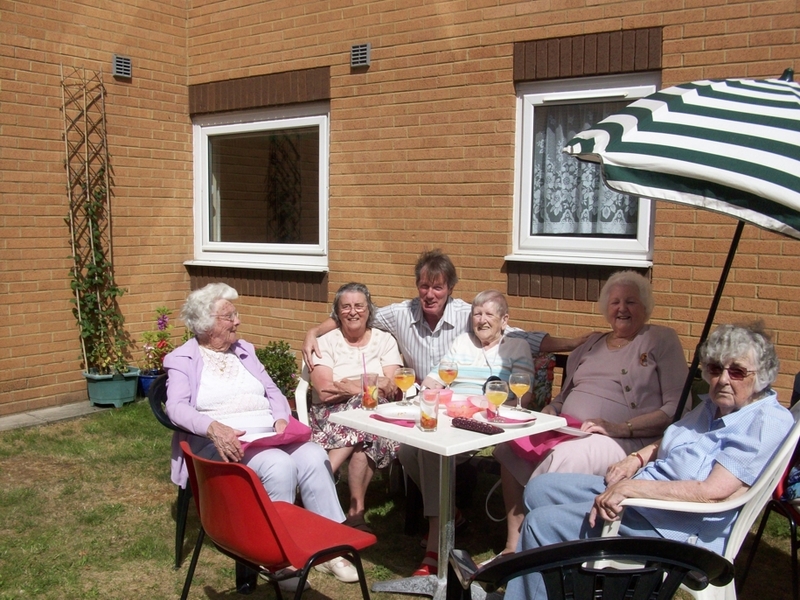 The gardens are also taking shape and will provide a quiet peaceful haven for residents to relax in and possibly enjoy the odd BBQ or two if next summer is anything like the last one. Inside continues to be a “hive of activity” with all flats now built, and on the top floor the kitchens have been fitted and the vinyl floors laid. It is hoped that the show flat will be ready for viewing in February and once work re-commences after the festive beak we will be writing to all those who have expressed an interest in being housed in Eliza Mackenzie Court giving them a date when they can come along to view. Currently, the plan is that the building will be handed over to the Association in April, possibly sooner. Watch the web site for the latest news. 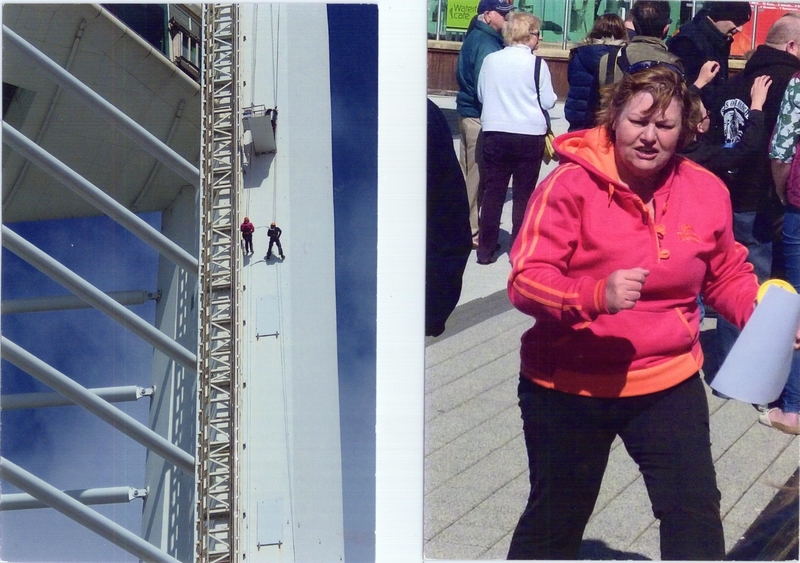 The sun was shining even thought it was cold and windy as I stood at the bottom of the Spinnaker Tower, one Saturday morning in May watching in awe as Jackie Stoddart, the Warden at Somerville Court, began to abseil down the Tower. Along with her family, friends and many of her residents we cheered her on and she came through with flying colours. May I ask you a question? If you were terrified of heights would you even consider abseiling 300ft down the side of the Spinnaker Tower in Portsmouth? 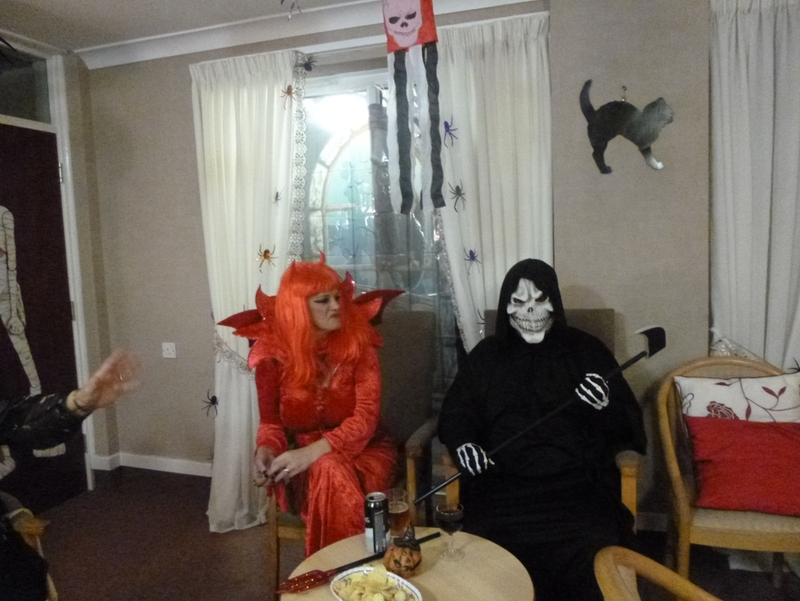 WELL that is just what our warden Jackie Stoddart from Somerville Court did with a friend to raise money for the Fire Fighters Charity of which she raised a grand total of £712 plus the amount from gift aid. Jackie’s family and friends and some of us residents were there to cheer her on and to witness the event of which we were all very proud of her for taking on such a challenge, but all of us failed in the fact that none of us had taken her a tot (or two) of brandy for when she landed. SORRY!!!!!!! Now a question for Jackie – WHAT NEXT? P.S. A “little birdie” tells me next could be a parachute jump! By far the biggest event in Southsea this year was The Southsea in Bloom competition and both Courts decided to enter the competition. Much digging, planting, painting, spraying and weeding was carried out by many who gave their time and money, freely, for the pleasure of everyone in the Court. The result was some stunning looking gardens and I am pleased to tell you all that fantastic effort paid off as both Courts won awards. 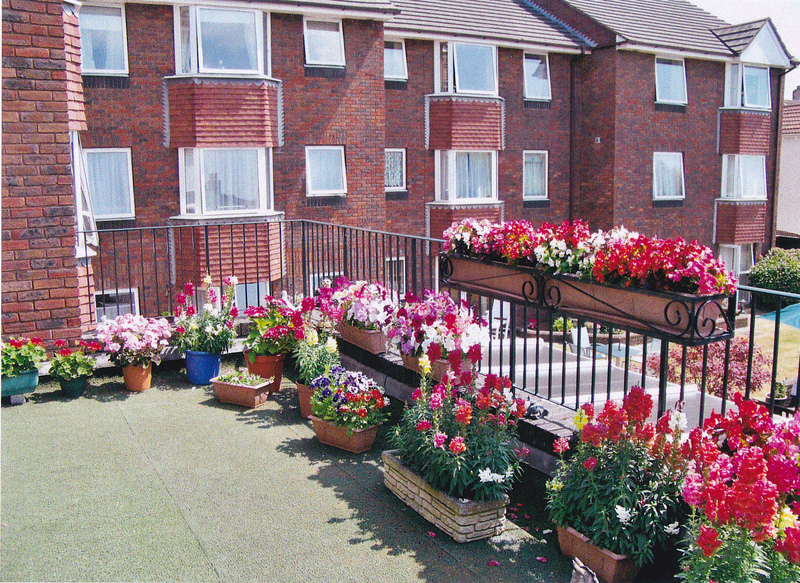 In the category of: Gardens in Sheltered Housing or Apartment Blocks – Both Courts won a BRONZE award. If that wasn’t enough, in the category of: Balcony – Cornwell Court won a SLIVER GILT award. The two pictures above show the balcony at Cornwell Court – a very big big thank you to Iris who single-handedly produced these amazing results. 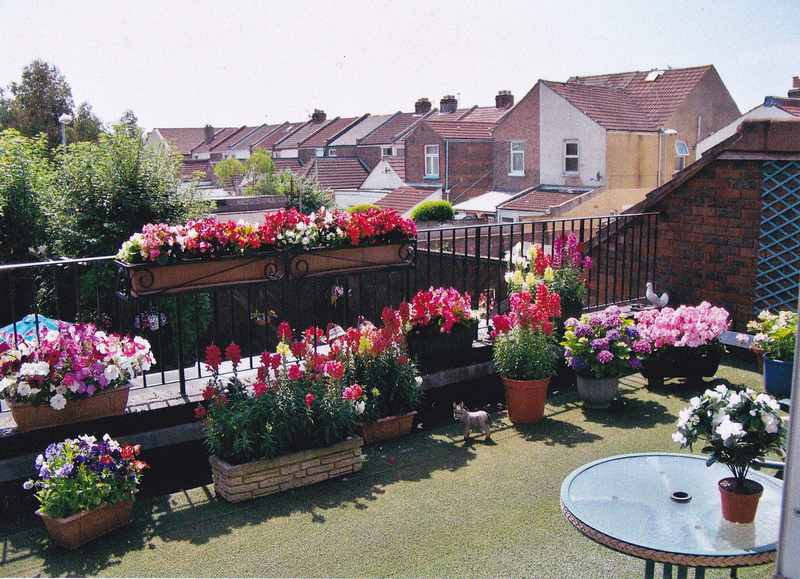 The second two pictures are the gardens – many thanks here to June, Anne, Jean and Kathy for their sterling efforts. 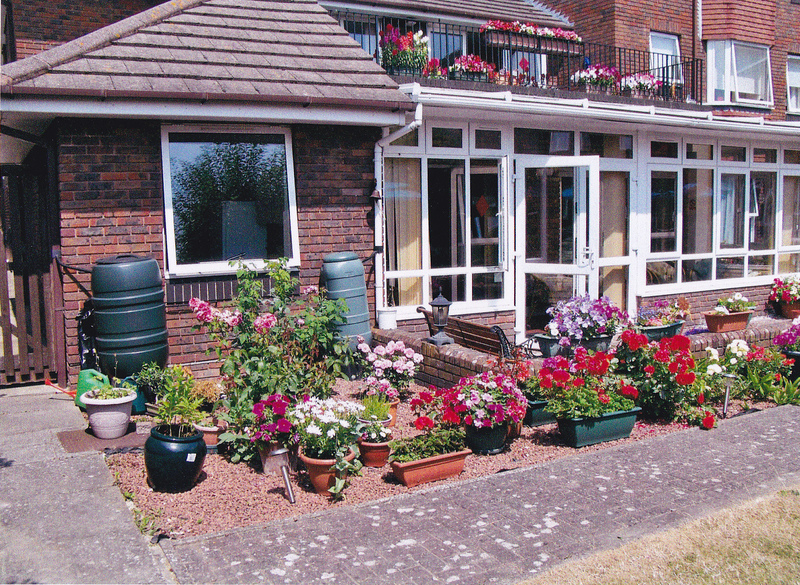 The pictures below show the gardens at Sirius Court and thanks here go to John, Margaret, Mick and Elaine for their hard work in transforming the gardens especially as this was the very first time they had entered the competition. 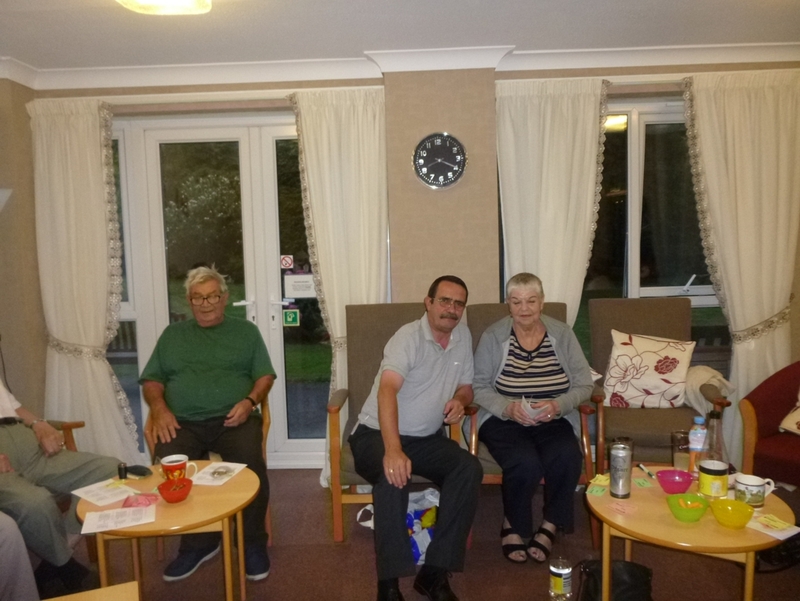 More news from Sirius Court – Bob Hackett decided to treat his fellows residents to a BBQ – not just by purchasing the BBQ for everyone to use but he actually cooked the food for them as well. Much fun was had by all. 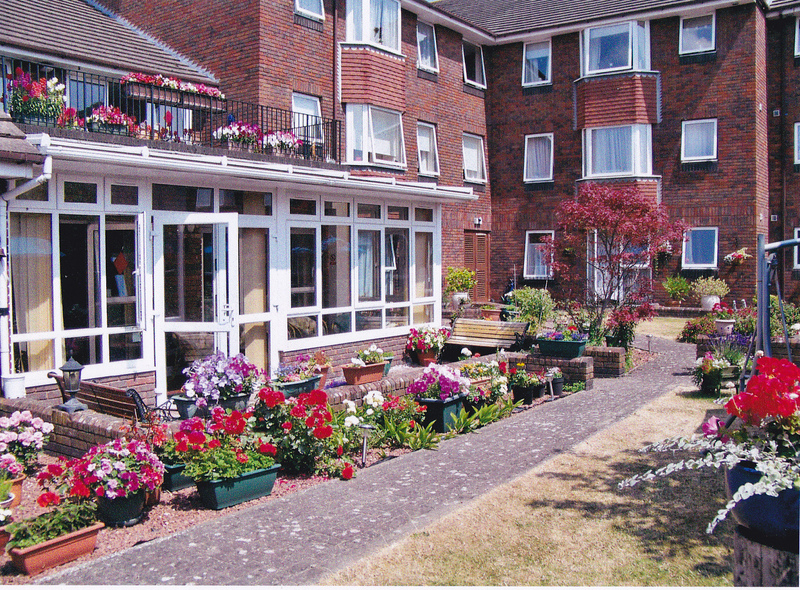 Neptune Court, as many will know, was the first of the Association’s Courts to be built way back in 1977. 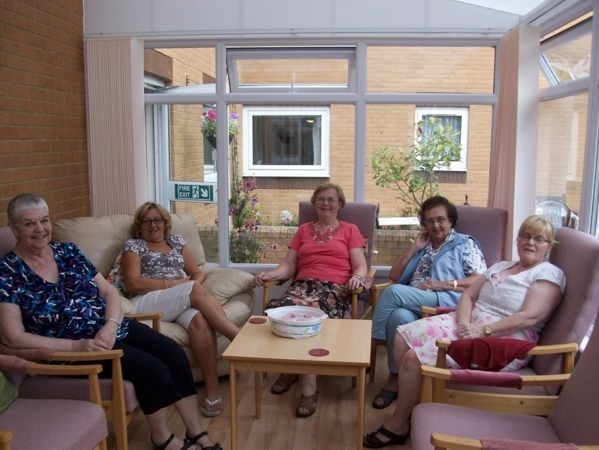 Over the years there has been a lot of work carried out in Neptune Court. A new roof, new heaters, new windows and all the bathrooms and kitchens have been refurbished. However nowadays everyone’s attention turns to the “green agenda” or how to reduce our carbon footprint, which is not quite as easy as one tenant suggested “ just wear smaller shoes”! Some time ago a scheme called ECO – Energy Companies Obligation was introduced whereby the big seven electricity companies were tasked by the Government to invest money in buildings and homes to reduce emissions and the Association has been working with Effective Energy to see whether Neptune Court qualified for any of those initiatives. 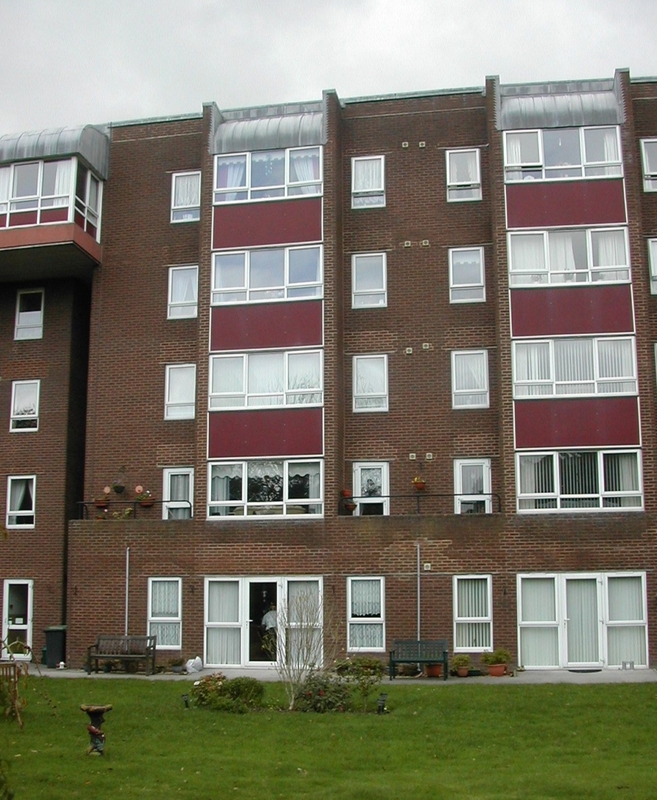 I am pleased to report that Neptune Court qualified for 100% funding for cavity wall insulation under the “Hard to Treat” category. Downs Energy carried out this work which started with a surveyor drilling holes around the building and taking pictures of the cavities. Needless to say in some parts there was an awful lot of rubbish which had to be removed before the cavities could be filled. Early in September the team arrived on site and took just over a week to complete the work. Several people have already commented about how much warmer the building does feel. The next stage of the “face lift” is to replace the windows. 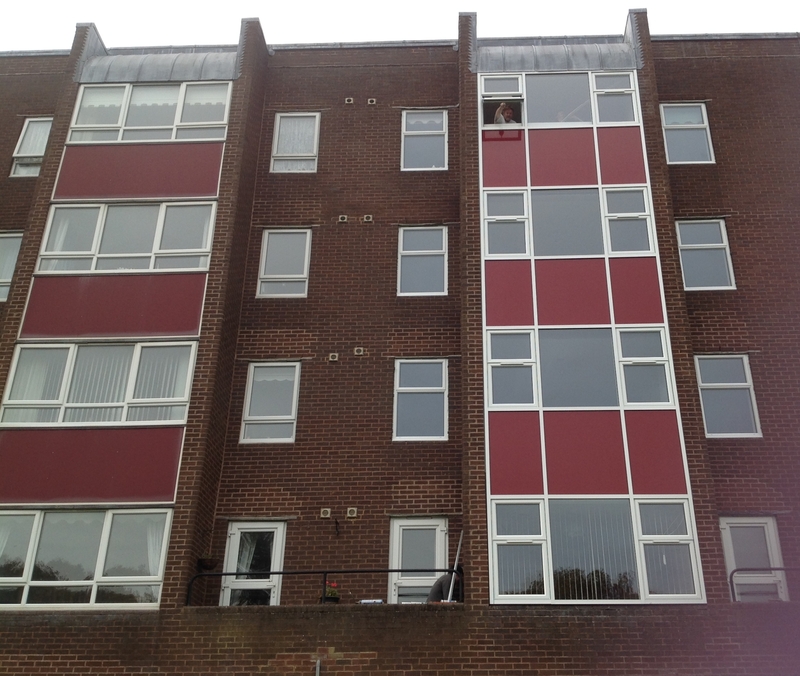 The bays will be replaced with a curtain walling system along with replacing the smaller windows either side of the bays. 3D Aluminium started this work in November and it is hoped to be finished around the end of January. How’s this for an amazing photo – NO bay windows in one stack – and you can see the smaller windows either side of the bay are the new type. And here is the same stack with the new windows, the difference between old and new is very clear. This entry was posted in Uncategorized on December 17, 2013 by agamemnonha.